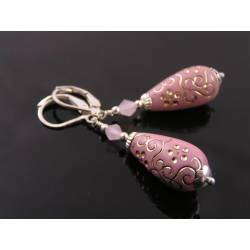 These are gorgeous soft pink acrylic drops in a very romantic look. 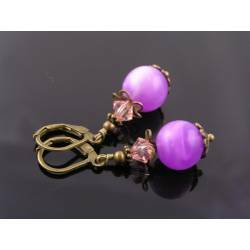 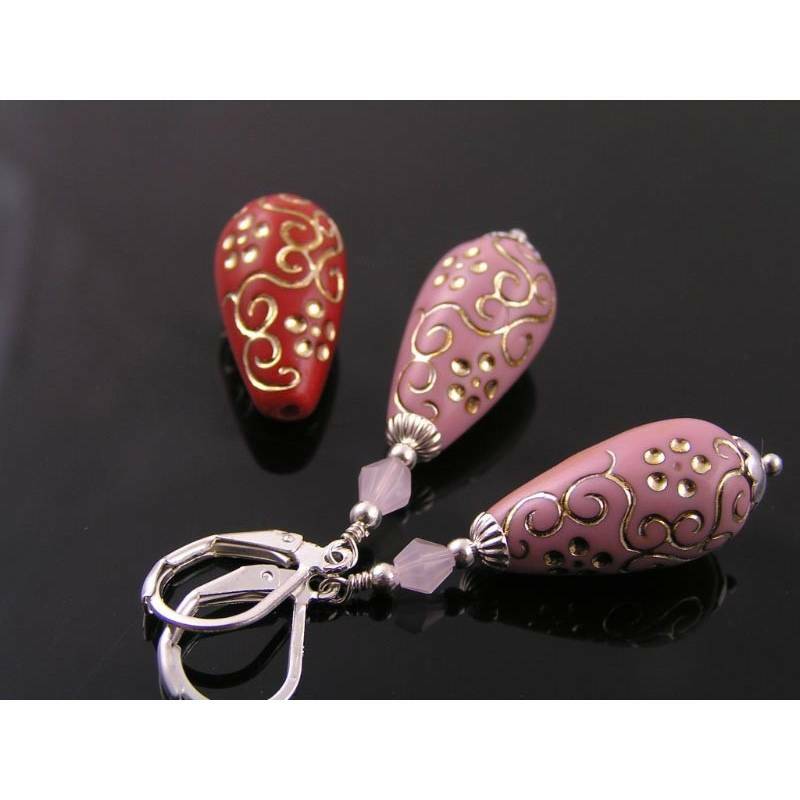 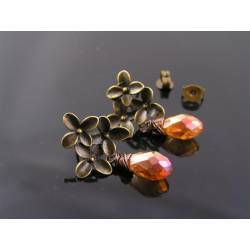 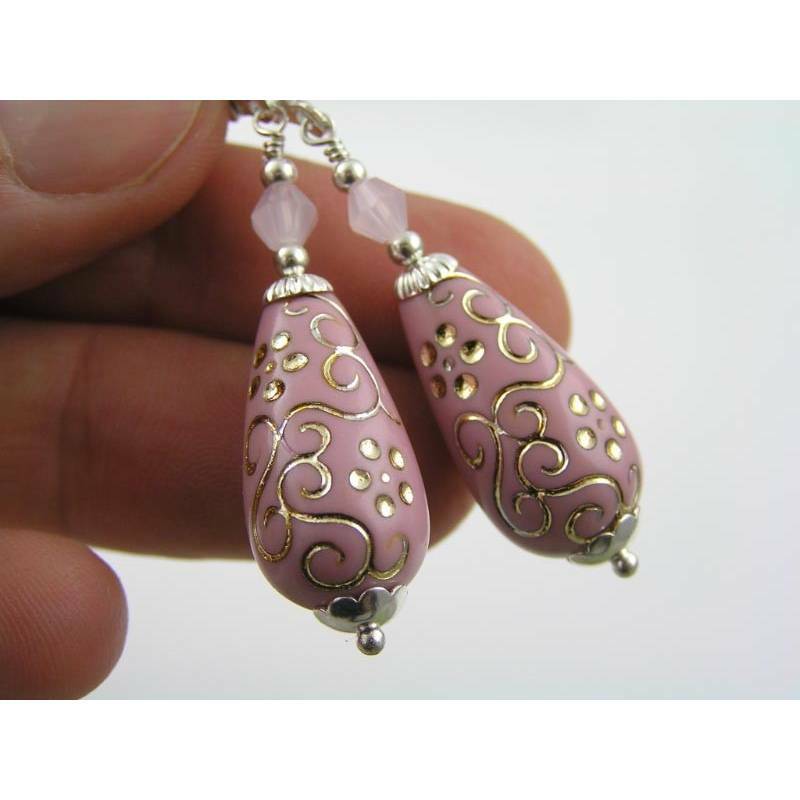 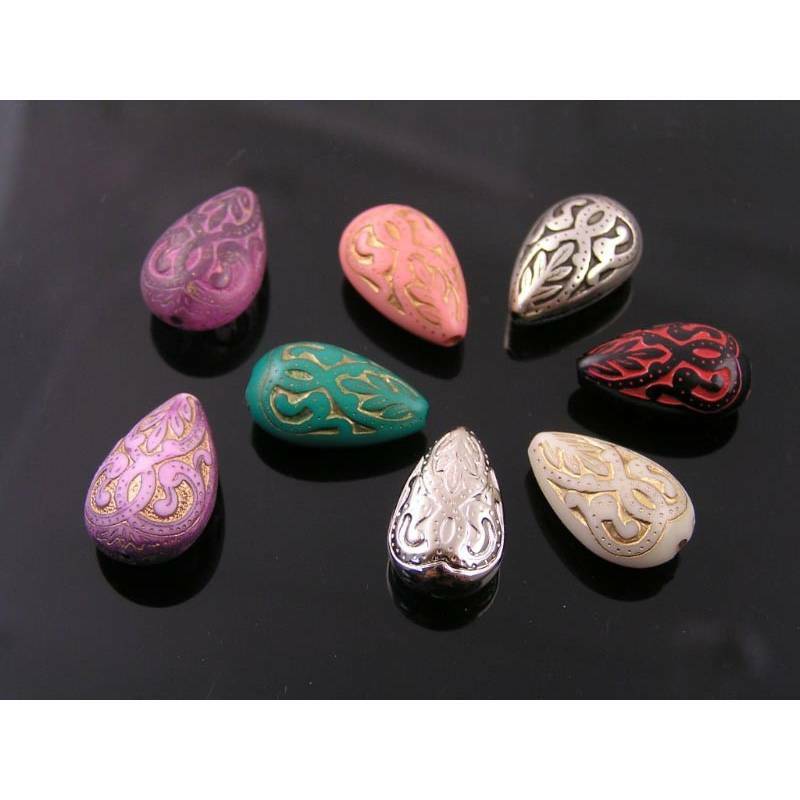 The vintage, soft pink drops have a baroque style pattern of silver/gold lines. 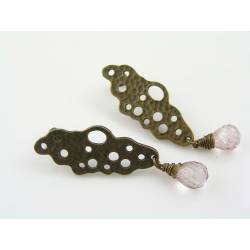 They are framed by silver bead caps and topped with soft pink crystals. 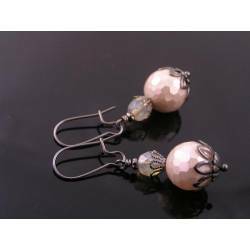 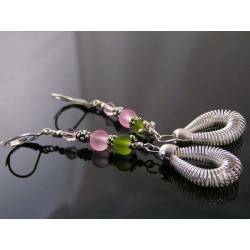 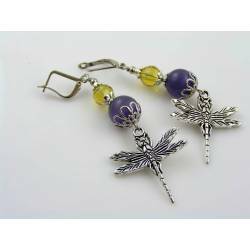 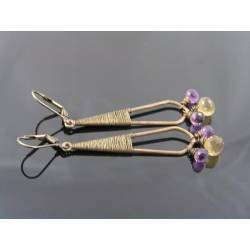 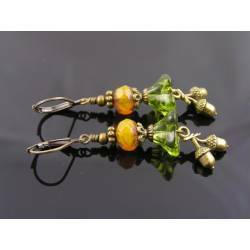 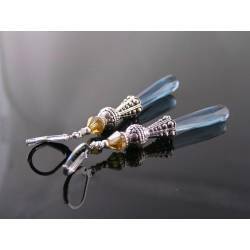 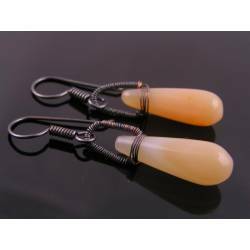 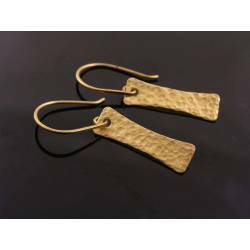 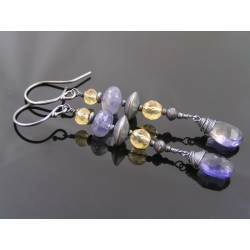 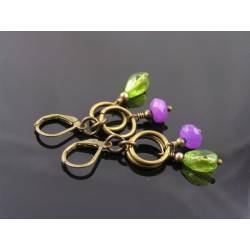 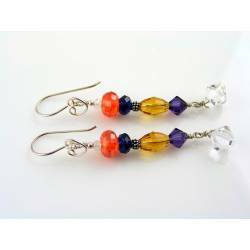 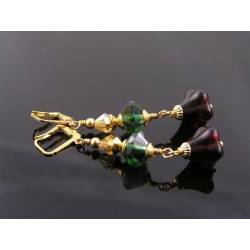 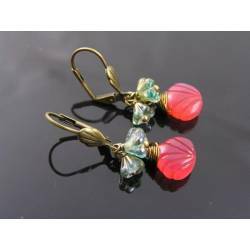 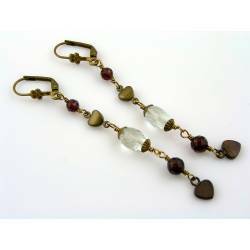 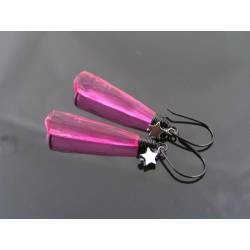 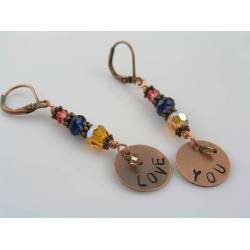 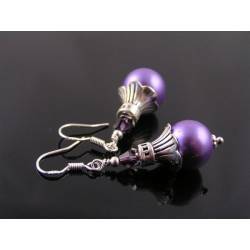 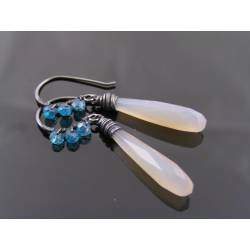 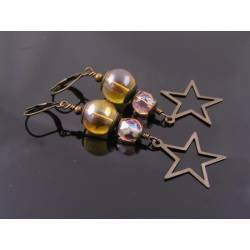 The earrings are attached to shiny silver lever back ear wires and measure 5cm in length. 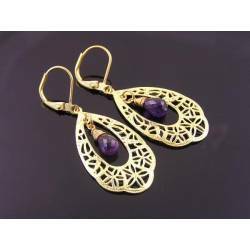 All metal is shiny silver tone. 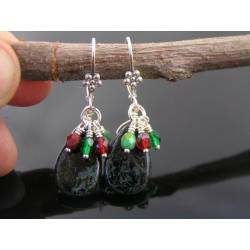 * The earrings are also available in red, please see the additional photos. I have similar acrylic drops available in other colours. 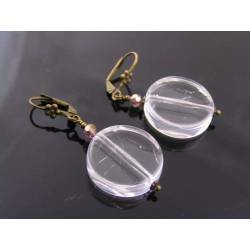 These drops are flat. 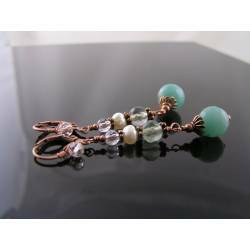 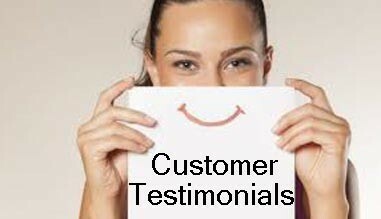 For all custom orders, please contact me before purchase.